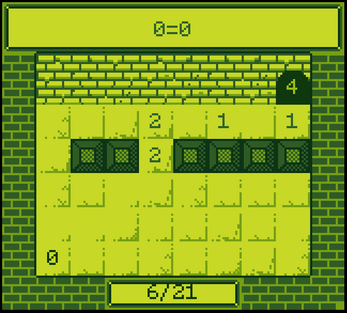 Tally Castle is a math based dungeon crawler where you solve puzzles. 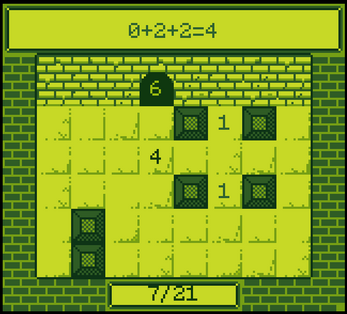 The puzzles are based on how the order of calculations affect the end result. The objective is to tally the numbers in each room so they match the number in the door. If you are good at math you can analyze and excecute but if you are not you can just play around with some trial and error. You may learn stuff by accident! Nice Game, don't hesitate to see my educative games. I really like the concept of taking an educational game, in this case using math problems, and turning them into something a little more fun and easier to grasp. 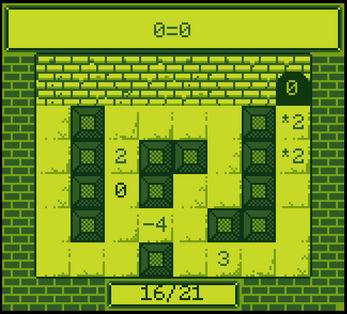 I certainly got the sense that the 21 levels featured were a good tutorial, but the only one I struggled on was one towards the end. 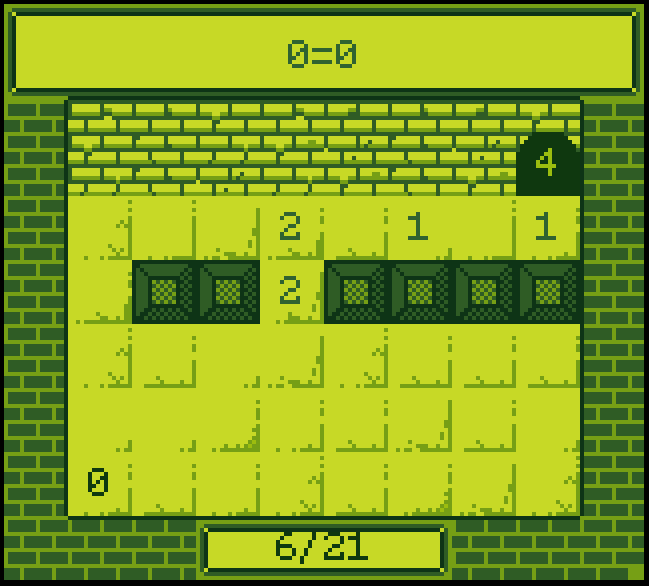 I think I would have found the game a little more satisfying if there had been some puzzles that I really had to think about in order to beat. But with that said, it was a nice attempt and a concept I'd like to see more of in the future. Thank you for the feedback regarding the difficulty. 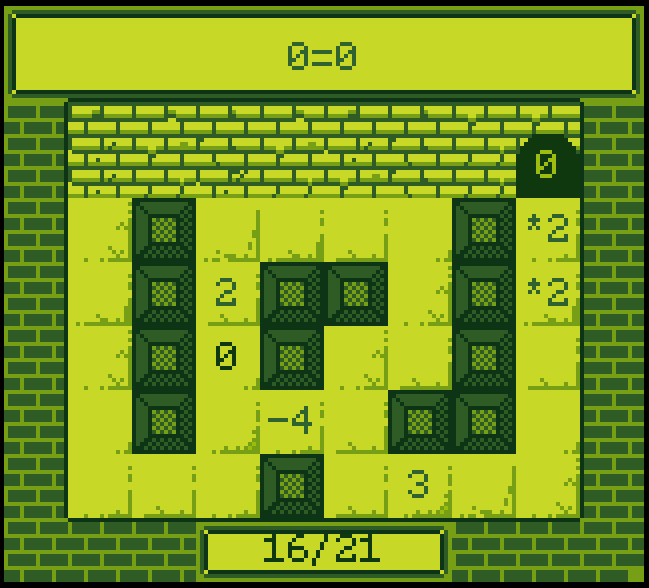 I mainly did the game with my six year old in mind but at the end of the jam I found out that really tricky puzzles could be created with my mechanics so perhaps I'll trow in a bunch of harder levels in an update if people like the game. Also love with the increasing difficulty which order of taking number will be matter. Thank you I put alot of work into introducing the new stuff in a steady pace. This is a pretty good game. Despite the game being an educational game, I think it's really fun and definitely an interesting concept. I don't think I have played any game like this. The only problem with this game is that the music only plays once and it never plays again. Besides that, it's a great game. Thank you for your kind words and the feedback regarding the music, I'll fix that in an update.